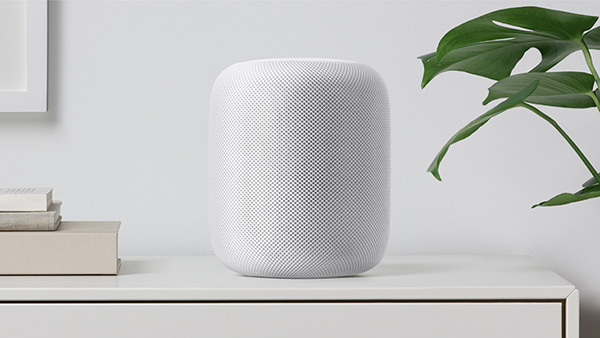 Wee are still a month or so away from Apple bringing its HomePod smart speaker to market but there are already rumors beginning to circulate surrounding the future of the device, with one report suggesting we could see a HomePod with Face ID as soon as 2018. The claim comes via Nikkei, citing a quote attributed to David Ho, President of Inventec Appliances. If that name doesn’t ring a bell, it perhaps should, because this is the company responsible for not only building Apple’s AirPods, but also the HomePod that will ship next month. According to Ho, companies are already working to bring features like facial and image recognition to smart speakers. While Inventec Appliances also makes hardware for Sonos, Ho is speaking of Apple specifically, according to Nikkei. We see trends that engineers are designing smart speakers that will not only come with voice recognition but also incorporate features such as facial and image recognition. Such AI-related features are set to make people’s lives more convenient and to make the product easier to use. 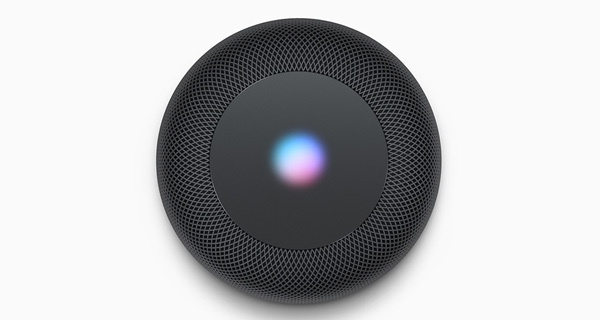 With the inclusion of AI capabilities and facial recognition, the logical step would be to include Face ID in a HomePod. Apple introduced Face ID alongside the iPhone X, and it has received largely excellent reviews since it arrived in the market a couple of weeks ago. With the first HomePod not yet in stores, we are obviously getting a little ahead of ourselves, but the idea of a HomePod being able to recognize a user by their face and then offer customized answers to questions based on who is asking them, is another step towards the future we all want. Face ID in the iPhone X may just be the start.